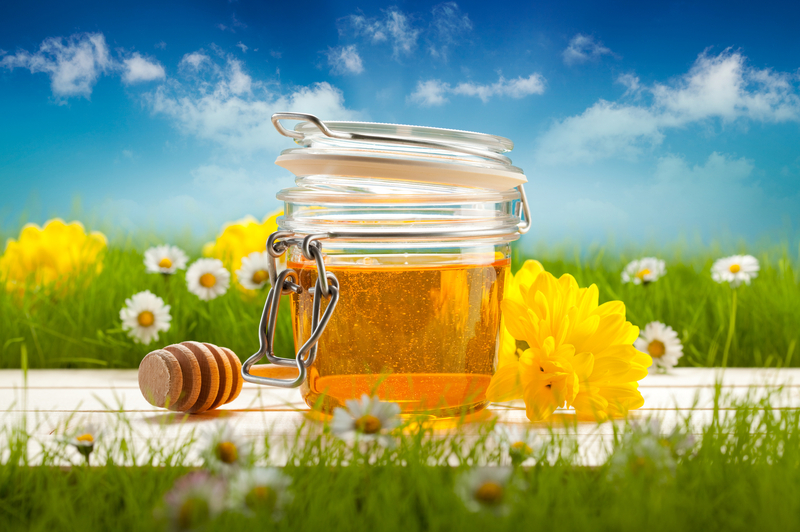 In general, honey has long been prized for its antibacterial properties. But manuka honey is considered to be even stronger infection fighter. Manuka honey is not like simple honey, it’s rare and only made in New Zealand. It’s produced by bees who pollinate the flower ( Leptospermum scoparium), commonly known as the manuka bush. The Manuka bushes themselves have enhanced antibacterial properties that were identified and studied starting in the 1980s. There are lots of health benefits of manuka honey, due to its medicinal properties. According to research that manuka honey stimulates wound healing, is anti-inflammatory and antimicrobial, which means it can kill microorganisms that cause infections, including antibiotic-resistant superbugs. This unique variety of honey will contain high levels of amino acids, magnesium, copper, calcium, zinc, iron, potassium, B vitamins, and lots of antioxidants, as well as a high amount of methylglyoxal than other forms of honey. There are some carbohydrates in this variety of honey, as well as a trace amount of protein. Manuka honey is especially beneficial for treating skin diseases and infections due to its antibacterial compounds. It has the power to stop harmful bacteria from producing on the skin. It also contains a high level of healing properties that help to heal the skin. It can cure anti-fungal skin infections, such as yeast or athlete’s foot, also can heal acne and keep the acne bacteria that cause pimples from coming back. Eczema and psoriasis itching will be calmed down and encouraged to heal. Burns will be soothed and encouraged to heal. Skin cuts and wounds will heal faster and have less chance of infection. For a super easy way to introduce manuka honey for healing of skin issues and wounds try First Honey products. They have bandages with manuka honey built in and they also have a great ointment. I have used them myself for cuts and burns. Love them! Honey is commonly used for gastric problems, but manuka honey with its high antimicrobial activity is even more beneficial. It has been found to be effective against Helicobacter pylori, the bacteria most commonly seen in the highly acidic environment of the stomach. This bacterium is implicated in most cases of stomach ulcers that develop into cancer. People who have used manuka honey regularly for their health benefits often report increased resistance to diseases. The high nutritional value of the honey, especially the presence of a wide range of vitamins and minerals could be responsible, but it is mainly attributed to the immune-boosting capacity of manuka honey. Lab tests have shown that it contains certain substances that can stimulate cytokine production. Manuka honey is beneficial during flu season and may protect you against catching the bug. Taking a teaspoon of manuka honey 2-3 times a day may help you tide over the cold and flu season without incident, thanks to its immune-boosting action. In the event of you getting a cold, a honey drink can ease the symptoms. Take a cup of hot water and mix a bit of honey into it, and then drink it to suppress an annoying cough. The natural antibiotic attributes in the Manuka will help your throat to heal more quickly from a probable infection.